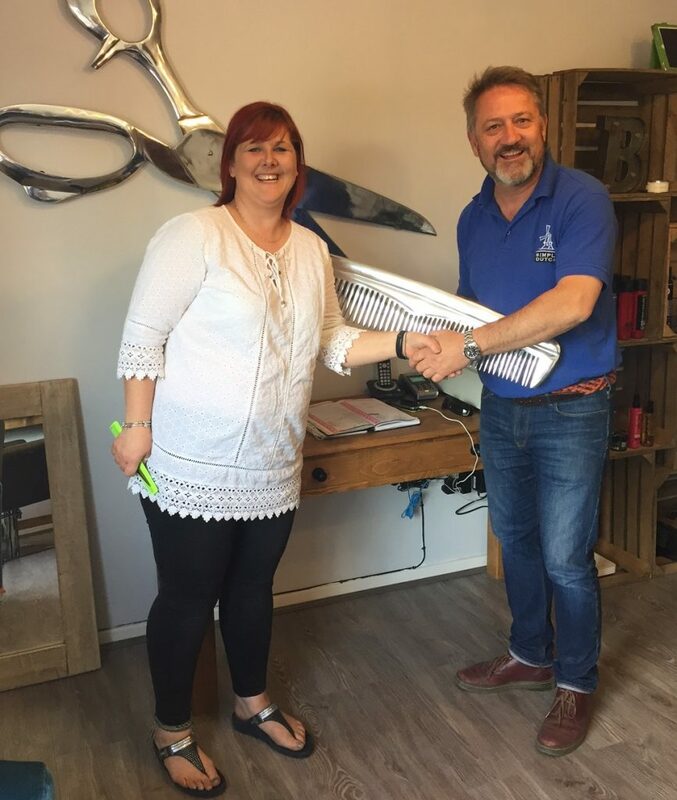 Growing North Yorkshire business Simply Dutch has embarked on an expansion programme that includes a new display area and a new hairdressing salon for customers at its Leeming Bar shop, near Northallerton. Simply Dutch, which has been trading since 2003, is well known for selling an eclectic range of items, ranging from paintings and ornaments to furniture. 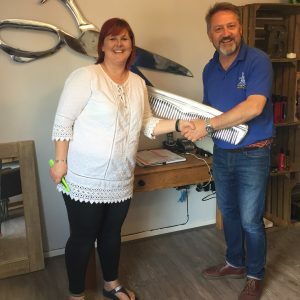 Now, the company has created a 1,000 sq ft show flat on the site, complete with kitchen, living room and bedroom, to demonstrate to customers how the shop’s products can help them create an individual look in their own homes. Managing Director Jason Hadlow said: “The idea of the flat is to show off the distinctive range of products that we sell. Simply Dutch, which also supports local start-up businesses, has marked the opening of a unisex hairdressing salon at its Leeming Bar site. Burtie’s at Simply Dutch comprises hairdressing and tanning salons and Jason said: “The idea is to broaden the shopping experience for our customers. Customers can come and have their hair done as part of the experience of visiting Simply Dutch, perhaps as their partner is browsing in the shop.